Briefly describe your project details you would like our pros to know? We are here to design and build your own personal oasis in your very own yard. Walt does a fantastic job with all of my landscaping needs. He is easy to get a hold of, is very professional and friendly. He does a great job walking my property with me to create a personalized landscaping plan. A+ company, highly recommended! 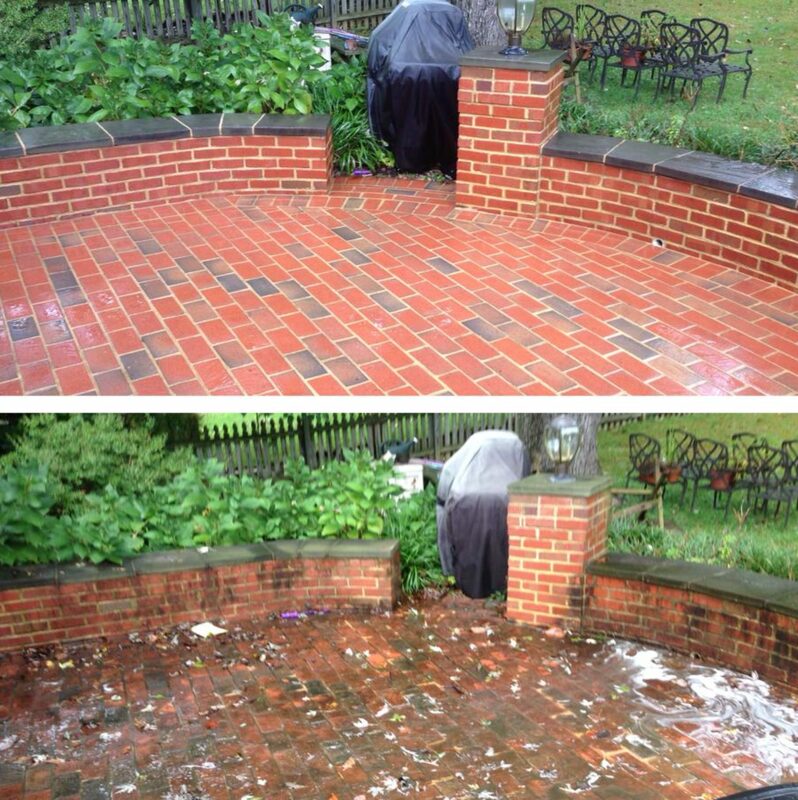 I had my house and fences powerwashed by Walt and he did an amazing job! He was very easy to communicate with and gave us a reasonable price for the job. Walt did an excellent job and our siding and fences look brand new! During a recent snow storm I reached out to Shore to Shore Landscaping for residential snow removal service. They made every effort to accommodate my request promptly and with professionalism. Even with the bad weather conditions Walt delivered top-quality service and removed the more than 2 feet of snow blocking mine and my neighbor's driveway. I definitely recommend Shore to Shore as it was a pleasure working with someone who is honest and brings integrity to the services he performs. Snow Bomb Cyclone is no match for Walt and Shore to Shore Landscaping. Honest, dependable, and thorough job performed. Above and beyond service, thoughtful, caring, and willing to go the extra mile, no matter how difficult the task, to make sure the customer is happy. A+, would definitely hire again for snow removal or any other services needed. We are a local Veteran owned (Navy Officer) Residential and Commercial Pro Services Company located in Commack New York on Long Island. We service both Suffolk and Nassau Counties. We are licensed and insured LLC registered in New York State. We are certified Home Advisor Pros.